Instructions for pointing your Gandi custom domain name at your Fabrik site. Go to the Gandi site and click the "Log In" link at the top of the page. Once logged in, click the Domains tab on the left hand side of the page to see your domains. 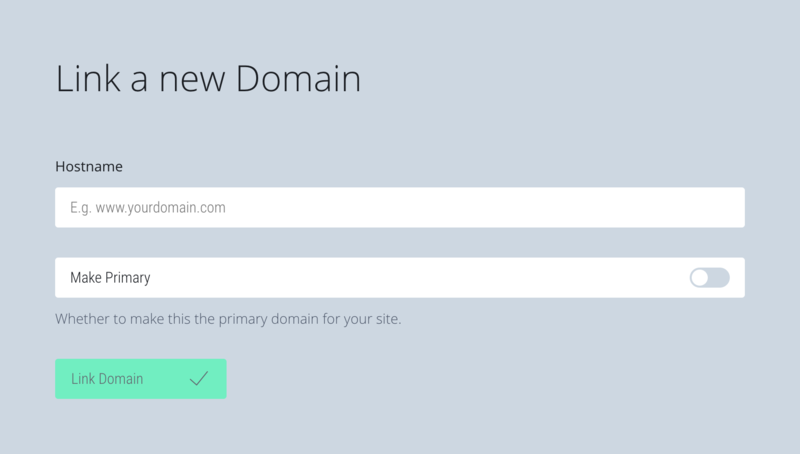 On the domains page click the domain you want to use with your Fabrik site. 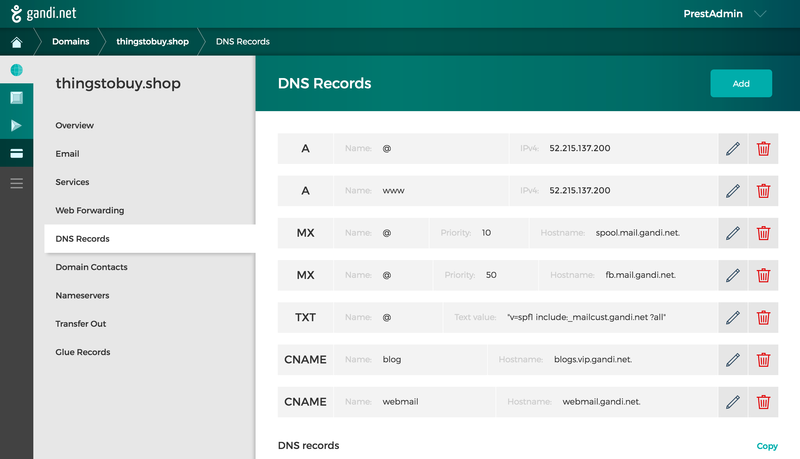 On the next page click the DNS Records tab in the left hand side.